Paul Leonard Foster was born on November 20, 1945 and joined the Armed Forces while in Knoxville, Tennessee. He served in the United States Air Force, and attained the rank of Senior Master Sergeant. 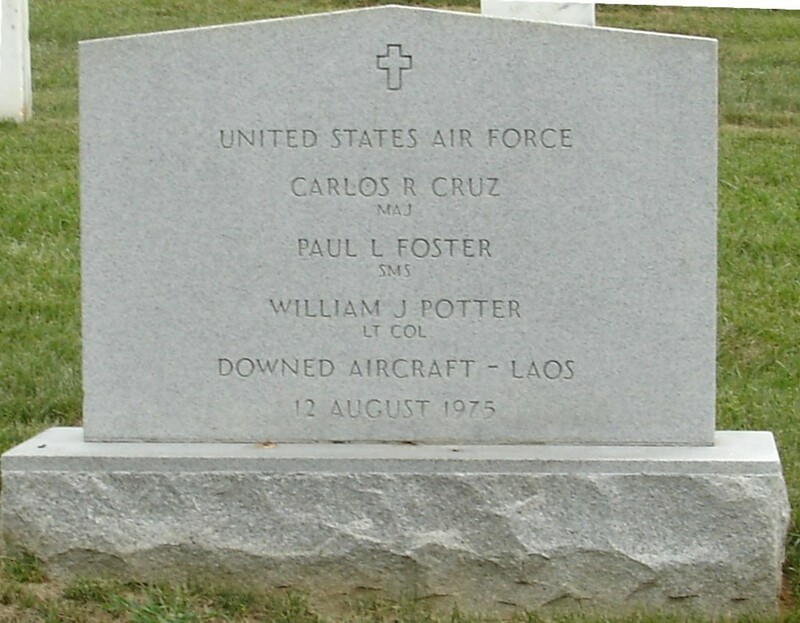 On December 29, 1967, at the age of 22, Paul Leonard Foster perished in the service of our country in Laos.